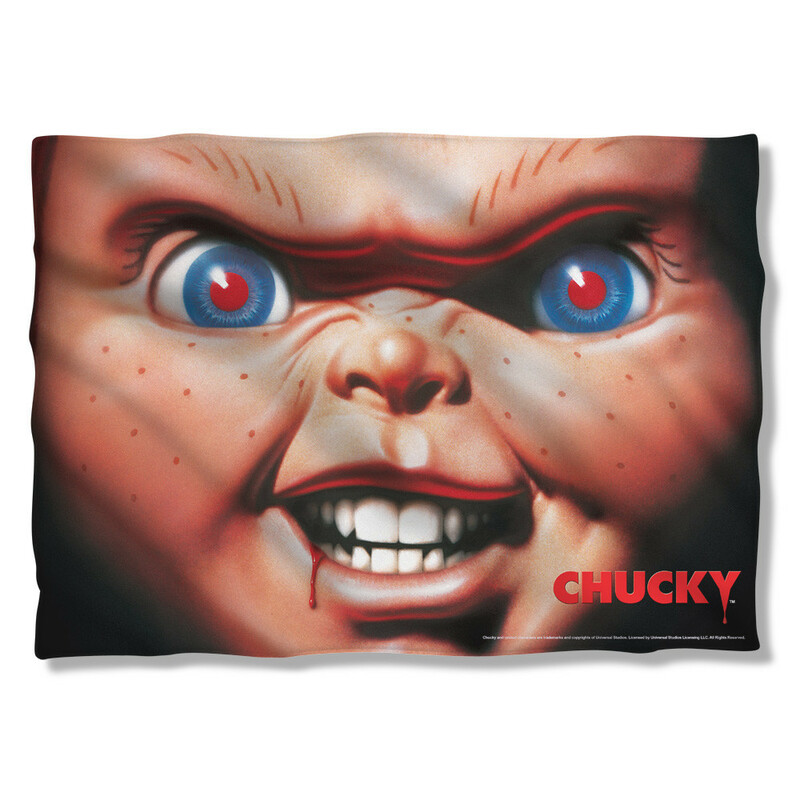 Fleece Blanket - 100% Polyester. 36" x 60". One-Sided. 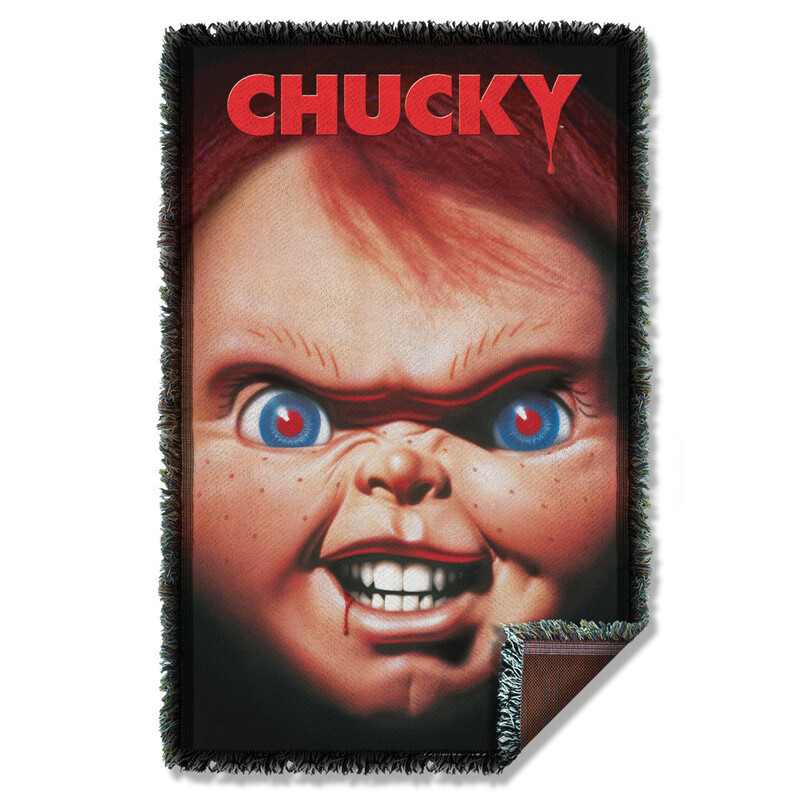 Woven Throw - 100% Polyester. 36" x 60". One-Sided. 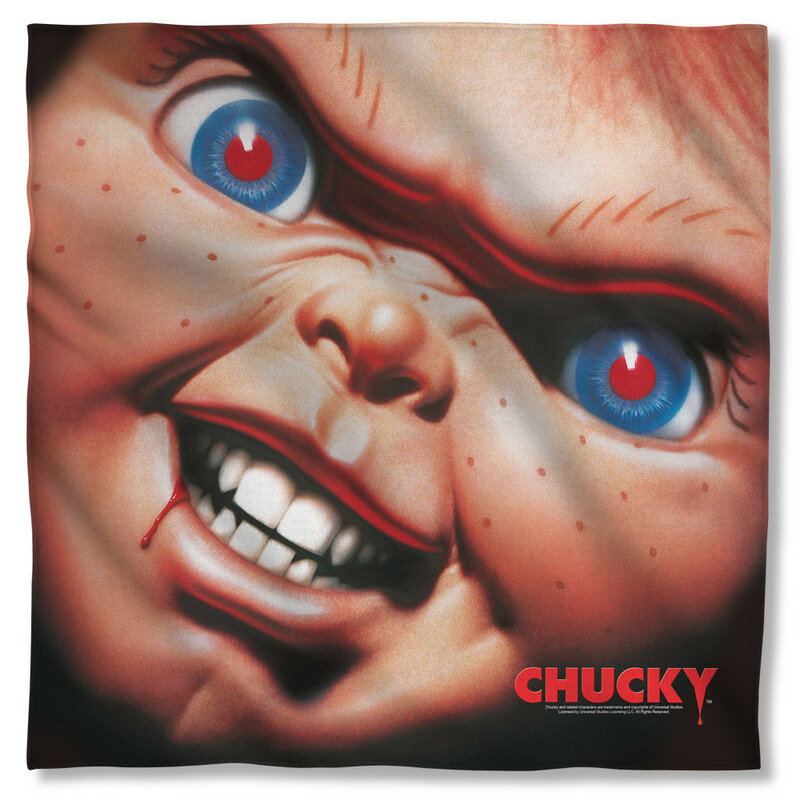 Pillow Case - 100% Polyester. 20" x 28". One-Sided or Two-Sided. Bandana - 100% Polyester. 22" x 22". One-Sided. 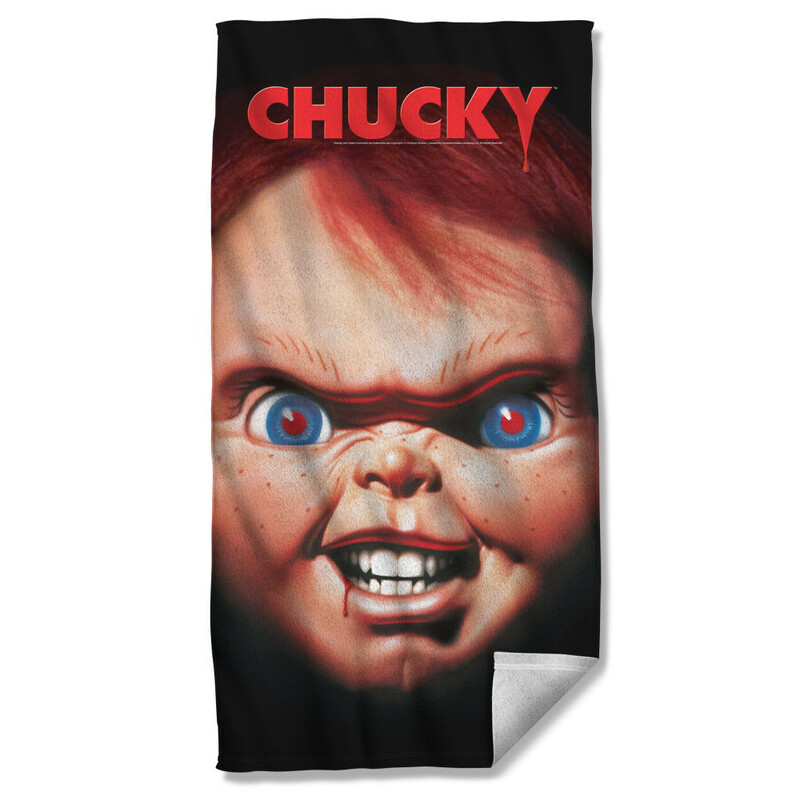 Beach Towel - 100% Polyester. 30" x 60". One-Sided.